Not sure what to do this summer? For any undergraduate student interested in making a difference, opportunities abound. March is here, which means the deadline to apply for the John and Martha Mabie Public Health Fellowship is fast approaching. 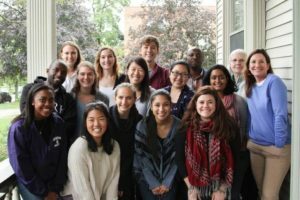 The grant offers undergraduate students a chance to research global health issues, both in America and abroad. Past research topics have ranged from studying public health awareness through academic arts in Chicago to the way Algerian women view hypertension to LGBTQ health disparities in hospice care in Nepal. 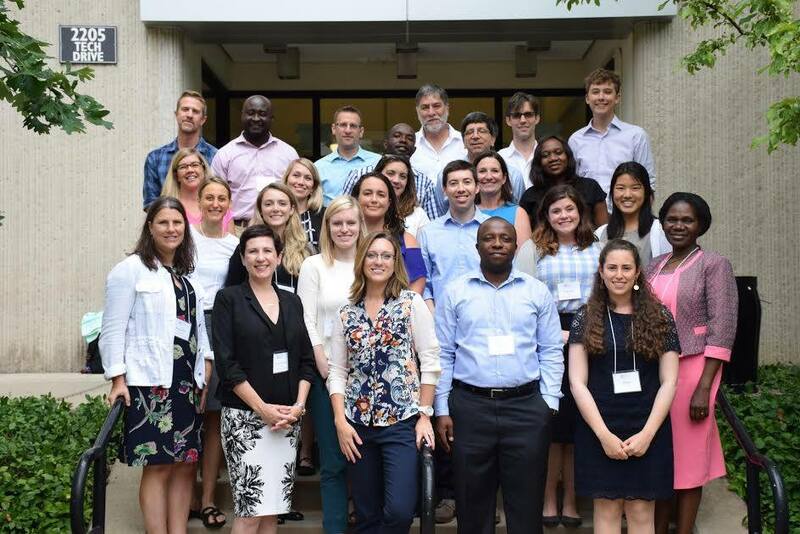 This past summer, two Mabie fellows used the grant to study of the most important resources for health around the world: access to clean water. 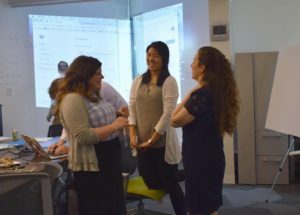 Weinberg senior Julia Yeam and School of Education and Social Policy senior Tracy Guo assisted with research efforts to design a scale that will help researchers analyze water insecurity. “As a research group we are working on developing a scale, a cross-cultural scale, that will measure water insecurity at the household level— something that doesn’t exist at the moment.” says Julia Yeam, a biological sciences and global health major. The Mabie grant gave Yeam a chance to extend her work with her research group, keeping her in Evanston during the summer break to analyze data. She performed all these tasks in Evanston, but her data set came from 11 different countries, including Ghana, Uganda, Tajikistan, Ethiopia, and Colombia. The number has only grown since then. Ultimately, the research collaboration wants to design a short survey with a set of seven to eight questions that can quantify a household’s water insecurity, regardless of where they live. The project isn’t done yet— the number of sites continues to grow, adding more data for the research group to consider. However, Yeam is far from disappointed with her Mabie experience. She says her favorite part of the summer of research was preparing and attending a conference held in Northwestern to discuss progress on the study. Many of the international partners and experts in water insecurity came, which made the atmosphere exciting for Yeam. However, Yeam says she not only presented the descriptives she had generated during the summer, she also joined in the conversations the attendees had about water insecurity. While the summer gave her a chance to learn some important research skills, the most important lesson she learned came from the conference: the necessity of teamwork. Yeam says she feels grateful to have an eye-opening experience through her Mabie grant and recommends that any global health-minded undergraduate student to think about the fellowship and others like it. Any students interested in applying for the John and Martha Mabie Public Health Fellowship can apply at this link and contact Micki Burton at micki.burton@northwestern.edu with questions. The deadline for applications is March 19th.